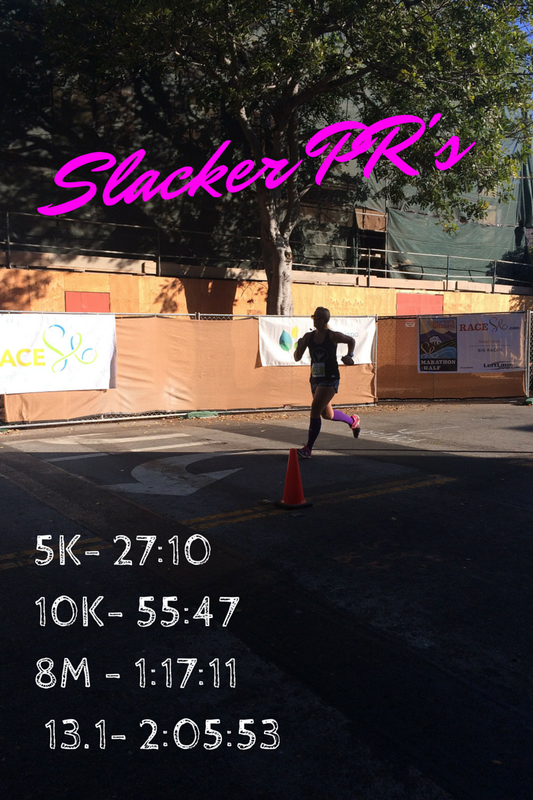 Welcome to Slacker Runner! My name is Falyn and I hope you enjoy what you read here. I started running back in 2010. Well I tried at least, ran my first 5k in September of that year. Ok, let’s be honest I walked 85% of that. My goal was to finish under 35 minutes; didn’t happen. After that I slacked off a bit, maybe a lot. In February of 2011, I drove a friend down to run the Surf City half marathon, the same friend who got me my first pair of running shoes actually. Standing on a street corner watching all the people running by and smiling, I thought enough is enough, I can do this. So my next race was that April and it was a half marathon. My goal there was to finish under 2 hours 30 minutes. Again, didn’t happen. I spent the next few years alternating between running like crazy or not at all. I would go from a month of running 6 days a week to a month of maybe running once. I read books, magazines, etc, but I wasn’t getting any better and it was frustrating me. To top it off, I had the worst shin splints. I ran more races and some of my times improved but not like I wanted them too. In the summer of 2012, my mother and I were fed up of being out of shape and cranky about how our clothes fit. We started a little informal contest to get fit. A little competition goes a long way. I cut and spliced training ideas from everything I had read over the years and made my own plan, the Slacker Way. Now I only run 3 days a week. As for the rest of my time, I can be as lazy as I want to be. I still love spending time in my comfy chair watching TV marathons on Netflix. So join me as I run on in the Slacker Way and spend lots of time lazing about. 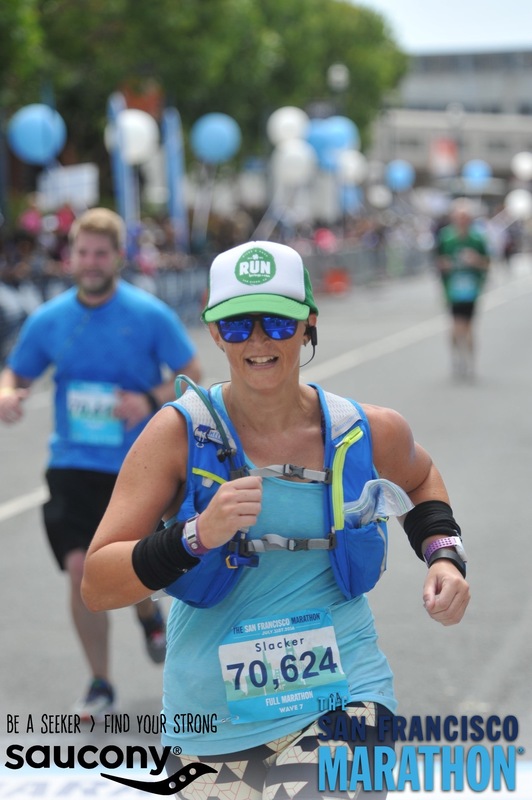 Read about my various running calamities. I have been attacked by dogs; bite marks to prove it, run into snakes, had a standoff with a cat, met a possum with Swag and been made fun of by lost yuppies looking for a winery. I’ve had injuries and wardrobe malfunctions; I even fell off a treadmill. I hope you like what you read and let me know what you think! I live in a particular part of California that can range from 30 to 110, so sometimes running can be a little tricky. Luckily I’m a Slacker so I can still make it work! 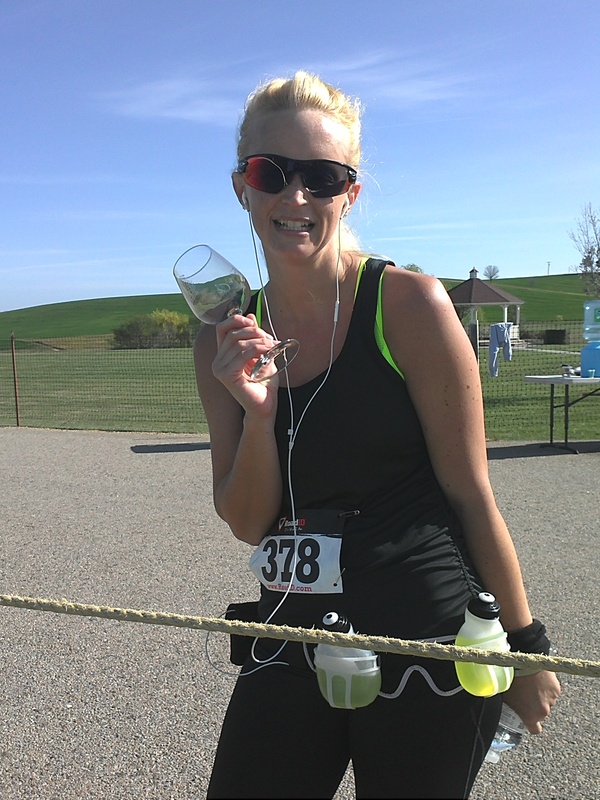 Wine glass at the finish! Hey there! I really enjoy your blog (I love your sense of humor!) and have “nominated” you for the Liebster Award (why we say “nominate” rather than “award” I have no idea)! 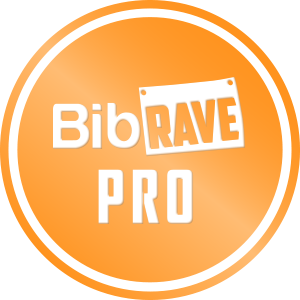 You can view the information and rules at The Liebster Award (and a collection of running blogs to check out). Hi! Just discovered your blog. Awesome job on the improving running times and weight lost. I am working on same…although I’m done with the weight loss part YAY! Thank you! Congrats on the loss! I will check out your page! You sound like someone I can relate to. I am glad I found your blog.